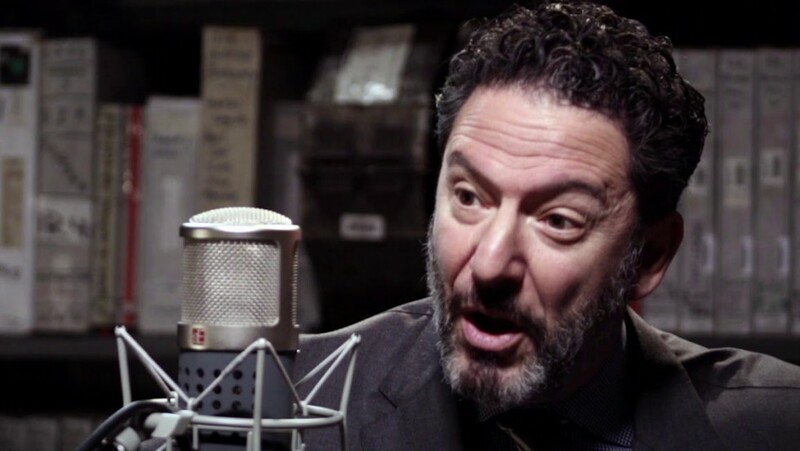 World-renowned guitarist and singer John Pizzarelli has established himself as a prime contemporary interpreter of the Great American Songbook, with a wide-ranging repertoire. 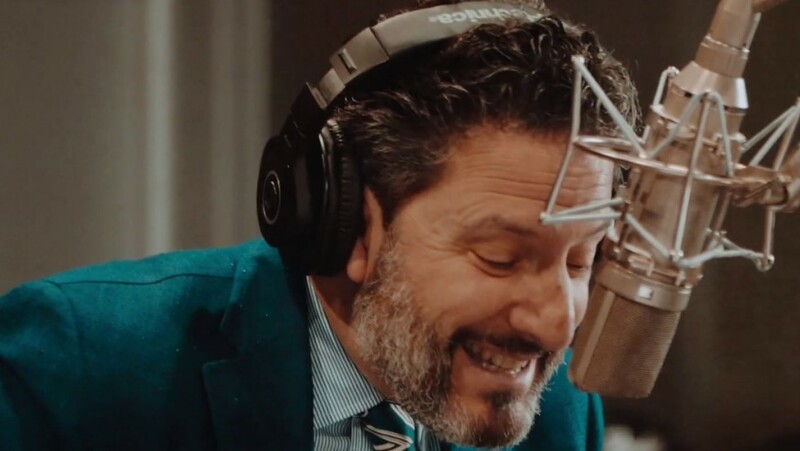 For this performance, he honors the legendary singer Nat King Cole with a selection of his classics. 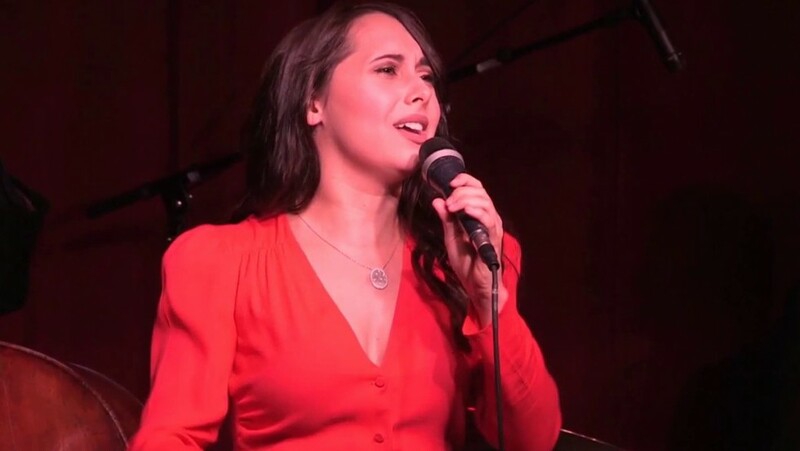 At age 24, Veronica Swift is being recognized around the country as one of the top young jazz singers on the scene. 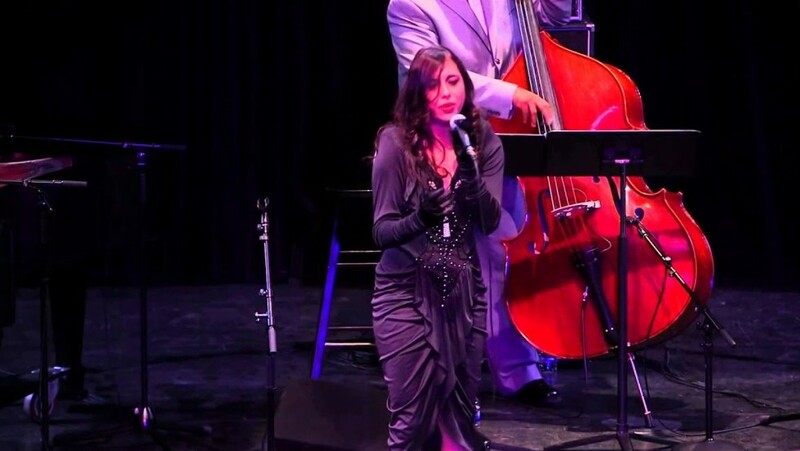 In this double-bill, Veronica Swift will perform with her band, followed by the John Pizzarelli Trio.